Gran Fondo is an Italian term meaning "big ride." 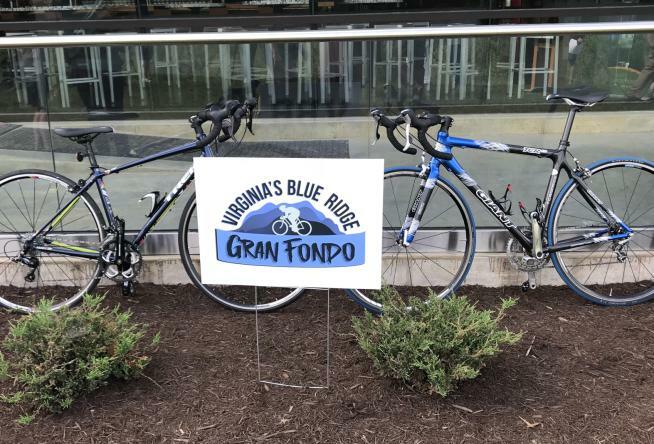 The Virgina&apos;s Blue Ridge Gran Fondo will feature three different routes -- 30, 50, and 80 miles. 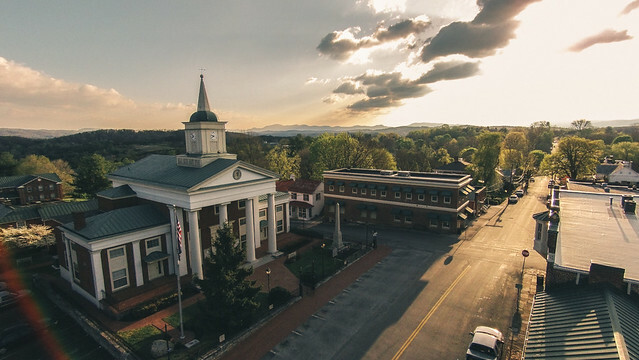 Each route has been carefully created to showcase Botetourt&apos;s County&apos;s rich scenic beauty and its warm & welcoming communities. 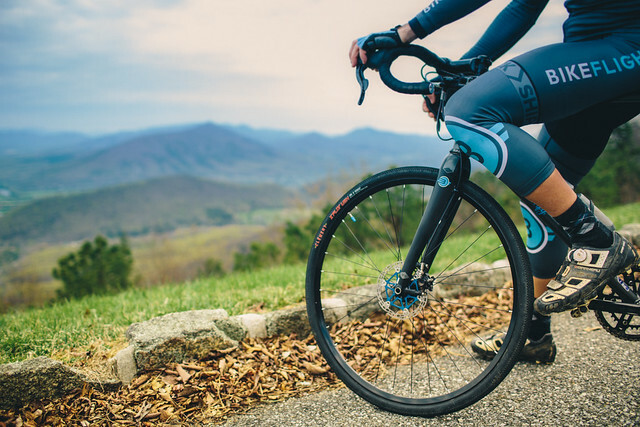 Riders will enjoy the area&apos;s natural beauty including the rolling terrain, open farmland, forested mountains, and the James River. Each route will also feature memorable aid stations and charming small towns. The start/finish will be at Ballast Point Brewing Company in Daleville, which will have a post-ride vibe you won&apos;t want to miss. The VBR Gran Fondo is a non-competitive event, although each rider&apos;s finishing time will be recorded. 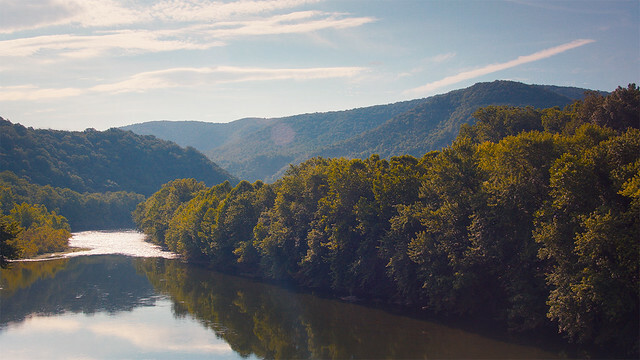 After leaving Ballast Point, you will experience Botetourt&apos;s rolling hills and open countryside on your way to Fincastle and the first aid station at Mile 16. From Fincastle, you&apos;ill roll over scenic back roads toward the Blue Ridge before turning toward Troutville on the Bike 76 route. Another aid station awaits you on your way back to Ballast Point. This route has it all! 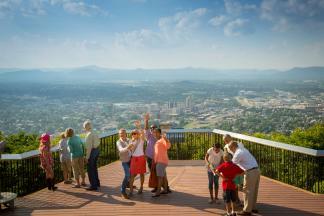 You will follow the Valley route to Fincastle, then proceed on (mostly) downhill roads to the James River. You will ride alongside the river to the next aid station at Buchanan Town Park (Mile 28). From Buchanan, it&apos;s a beautiful ride on the Bike 76 route to Troutville. You&apos;ll have one more aid station on the way. 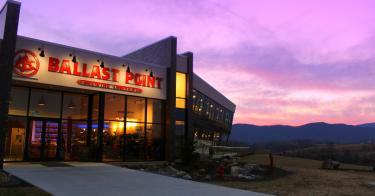 From Troutville, the finish at Ballast Point is just a few miles away. Registration for all three routes includes a VBR Gran Fondo t-shirt (guaranteed if registered by 9/14), a post-ride meal and beverage catered by Ballast Point, and fully-stocked aid stations. The Virginia&apos;s Blue Ridge Gran Fondo is presented by Muddy Squirrel and sponsored by VBR Sports, Botetourt County Chamber of Commerce, Bank of Botetourt, Roanoke Regional Partnership, and Ballast Point Brewing Company.